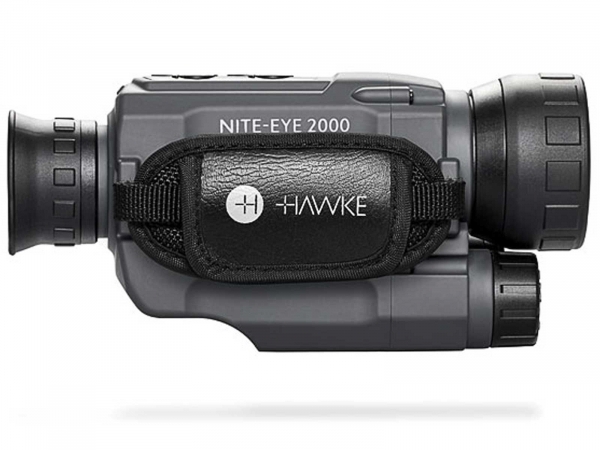 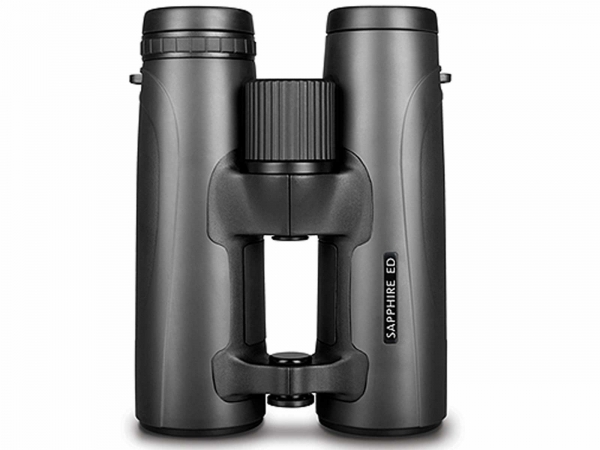 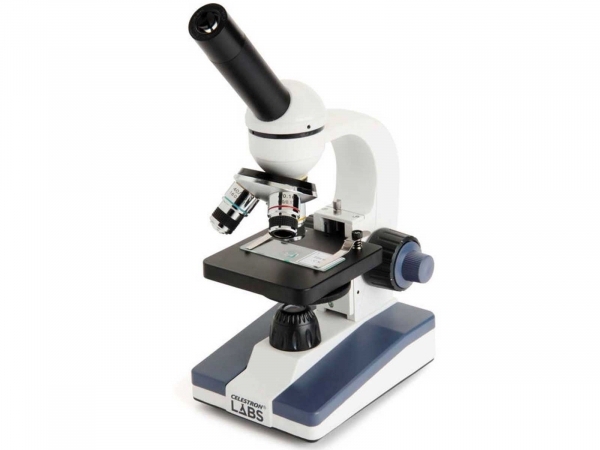 Select a binocular or scope from a wide selection of binocular, telescope and scope brands at the Camera Centre Dublin. 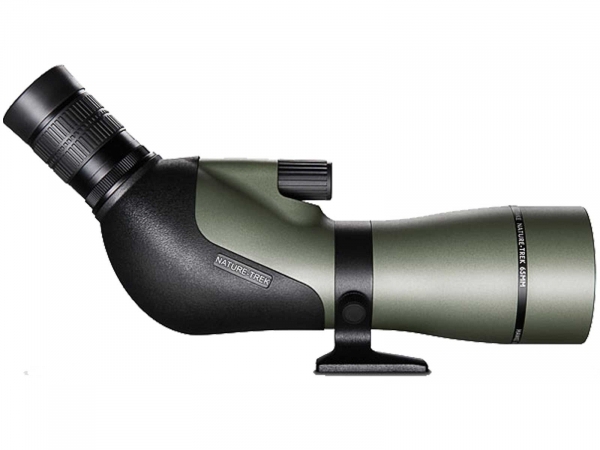 Consumers have a great choice of binoculars, telescopes and spotting scopes - whether looking to get into high-level viewing or in search of the perfect gift for your bird-loving loved one. 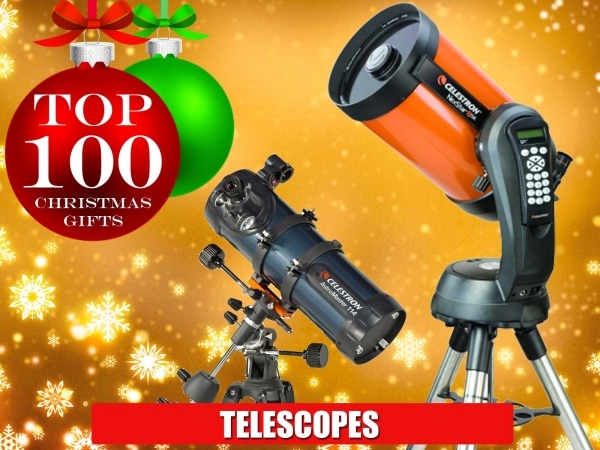 The Camera Centre Dublin stock binoculars and telescopes for all astronomy, birdwatching skill types, from the budding astronomy enthusiast to the dedicated professional astronomer or birdwatcher. 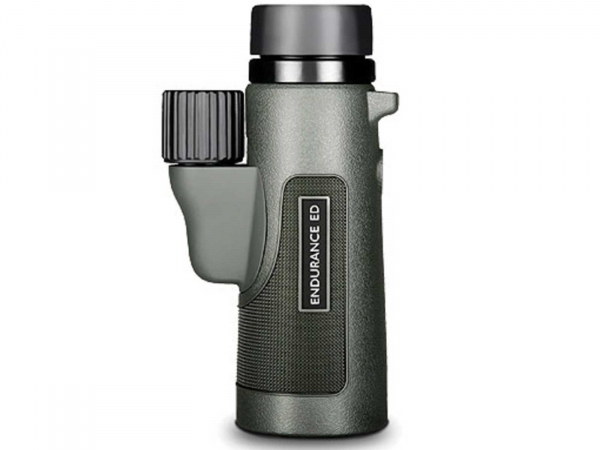 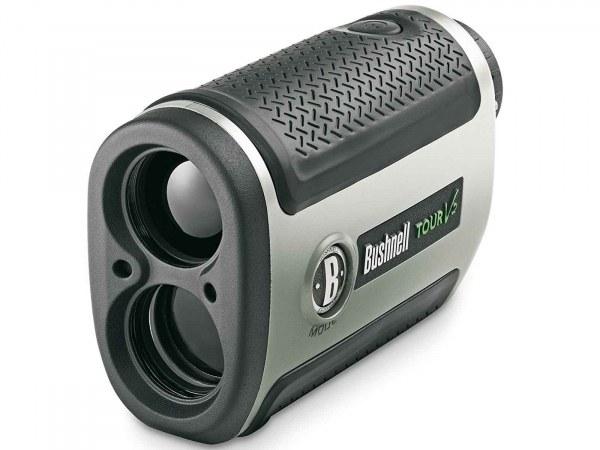 Choose from a range of binoculars, telescopes, spotting scopes, night vision scopes and land scopes from quality brands including Bushnell, Canon, Celestron, Leica, Olympus and Tasco fron the Camera Centre Dublin.